Small business failure rates are high for a number of reasons. Lack of resources and funding, the wrong people on the bus, market and competitive pressure, technical hurdles, or just bad breaks. The list goes on. MindShare believes that small business is the backbone of our nation. We provide tangible and cost-effective services to entrepreneurs, emerging ventures, start-up, and growth phase companies. Our expertise can be leveraged into early stage activities such as strategic planning, branding, marketing, executive staffing, and business development services. We are here to help. MindShare works with clients from early inception to ensure stakeholder expectations are met while balancing resource constraints and preserving shareholder value. Our service to small business forms the foundation for our philosophy of Resource Solutions. Karsten has been involved in marketing, branding, and communications for more than 16 years. As a local, regional, and national design award winner, he is well versed in brand identity fundamentals, creating brand strategy, and launching brand identity. He has applied this knowledge to create customer-focused marketing plans from mission and vision statements to collateral, public relations, advertising/media buying, trade show strategy, product launch, and campaign marketing. He has served many companies, including AT&T Wireless, Blue Cross Blue Shield, Avista Energy, and West Coast Hotels, to name a few. Karsten earned degrees in art, mathematics, and philosophy from Gonzaga University. 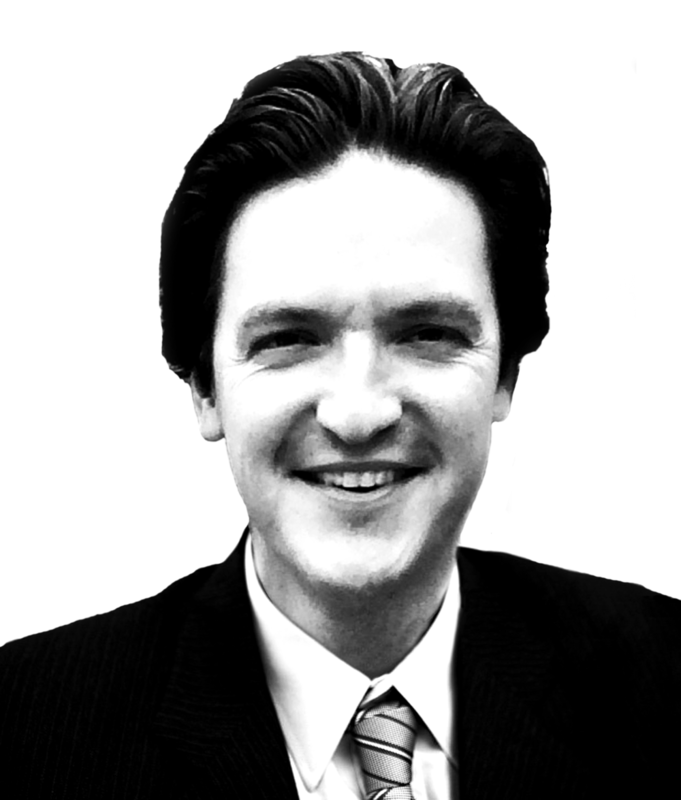 David has more than a decade of experience working with technology companies in federal and commercial markets. He has secured millions in new business for previous employers and clients. Mr. Tilton has worked with all branches of the Department of Defense as well as the departments of energy, homeland security, commerce, and state. He has worked extensively with all major prime contractors as well as leading commercial OEMs, and through his consulting practice has gained exposure to clean technology, the datacenter industry, military command-and-control, sensor processing, supercomputing, and advanced thermal management technologies. David specializes in business development, fund raising strategies, grant and proposal writing, and customer relationship development. Donald is a successful entrepreneur and executive leader with more than 25 years of experience founding, growing and leading companies. His first company was SprayCool. He successfully navigating the business through several up/down cycles, changes in structure, organization, and strategy. Donald co-founded Ecowell, Inc. (a revolutionary beverage vending concept), assisted in the formation of University Funds, LLC (a new model for commercializing University derived intellectual property), and played a key role in the early formation and building of The Green Grid (an organization dedicated to solving key issues around Data Center power consumption). Don received is B.S. in Mechanical Engineering from the Washington State University and his Master and PhD from the University of Kentucky. Looking for a place to hang your hat? We are always looking to expand our team and bring in new expertise. Let's get together and see if there is a good fit with your background and experience.